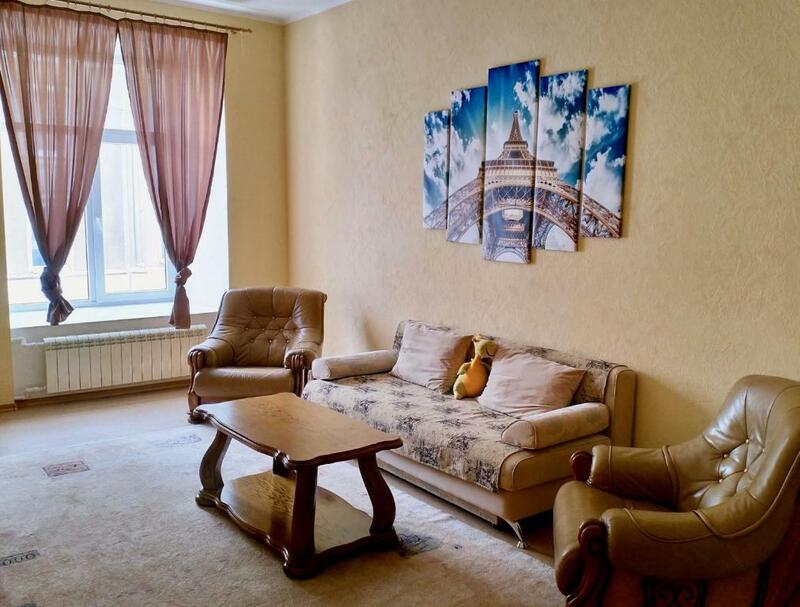 Lock in a great price for Spacious apartment in the city center – rated 9.8 by recent guests! Located in Kharkiv, Spacious apartment in the city center has air-conditioned accommodations with a terrace and free WiFi. 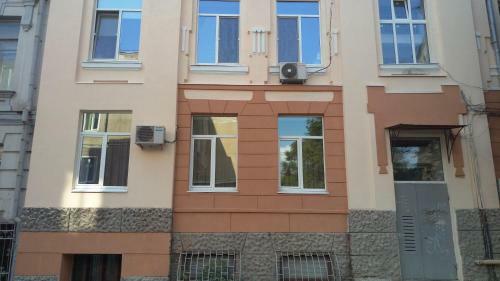 The property is 1.3 miles from Kharkov Historical Museum and 2 miles from Metallist Stadium. 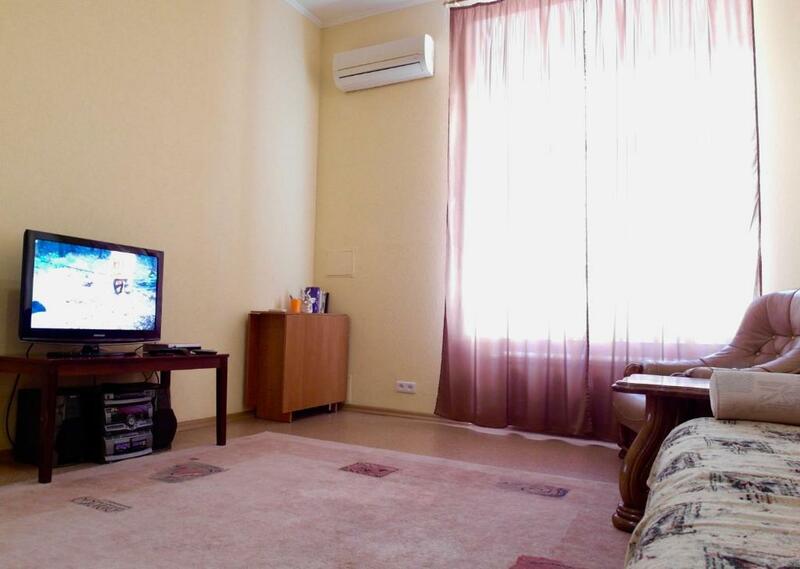 This apartment features 1 bedroom, a cable flat-screen TV, and a kitchen with a microwave and a toaster. The apartment also provides washing machine and a bathroom with a bidet. 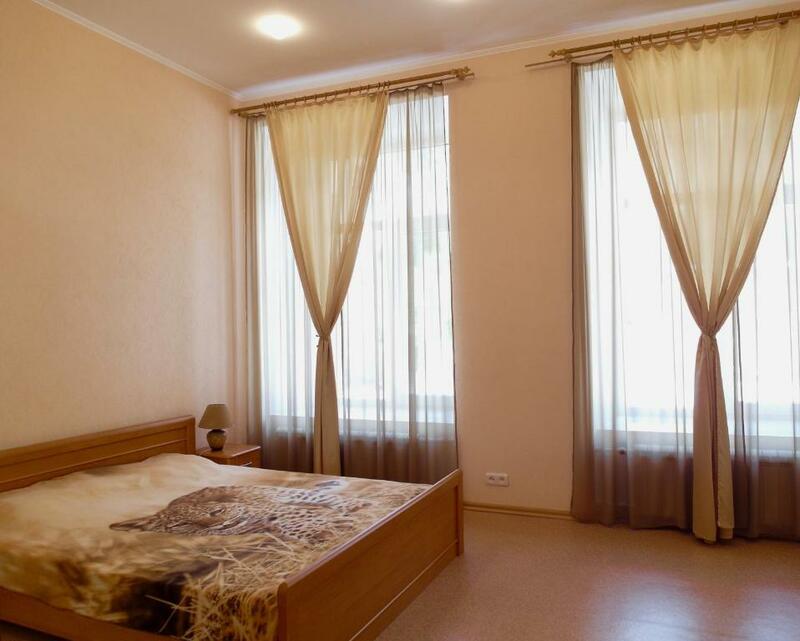 The nearest airport is Kharkiv Osnova International Airport, 7 miles from the apartment. 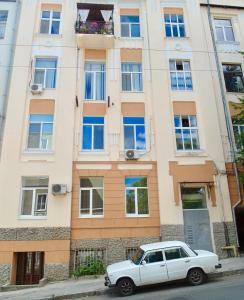 뀐 Located in the top-rated area in Kharkiv, this property has an excellent location score of 9.8! When would you like to stay at Spacious apartment in the city center? House Rules Spacious apartment in the city center takes special requests – add in the next step! 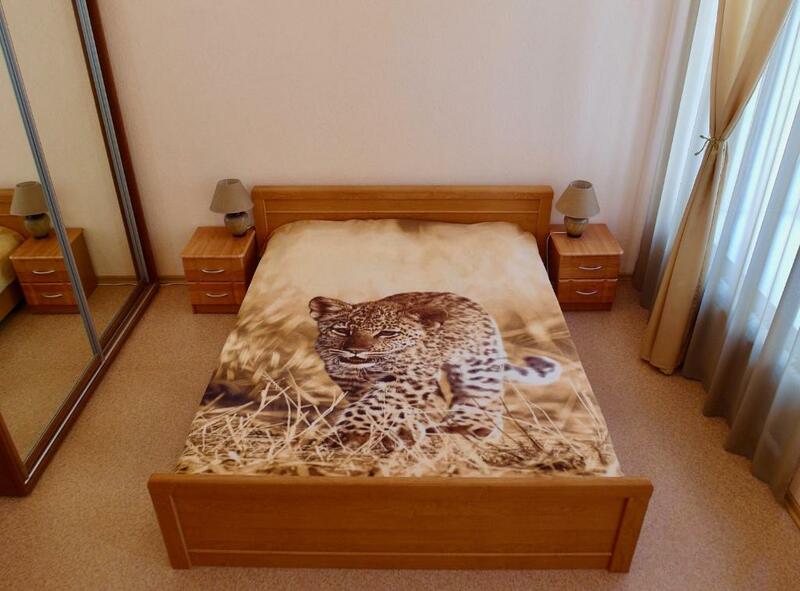 Please inform Spacious apartment in the city center of your expected arrival time in advance. You can use the Special Requests box when booking, or contact the property directly using the contact details in your confirmation. 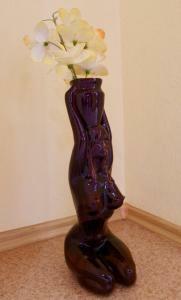 Dima is a brilliant lawyer, but also a very kind and caring host. 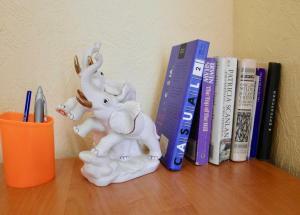 The apartment is located in a quite street, into a palace in art deco style, recently renovated. It is really spacious as it is declared in its name. Just because I had advised him to do it, when I was leaving, Dima was already about to install a crystal shower door.